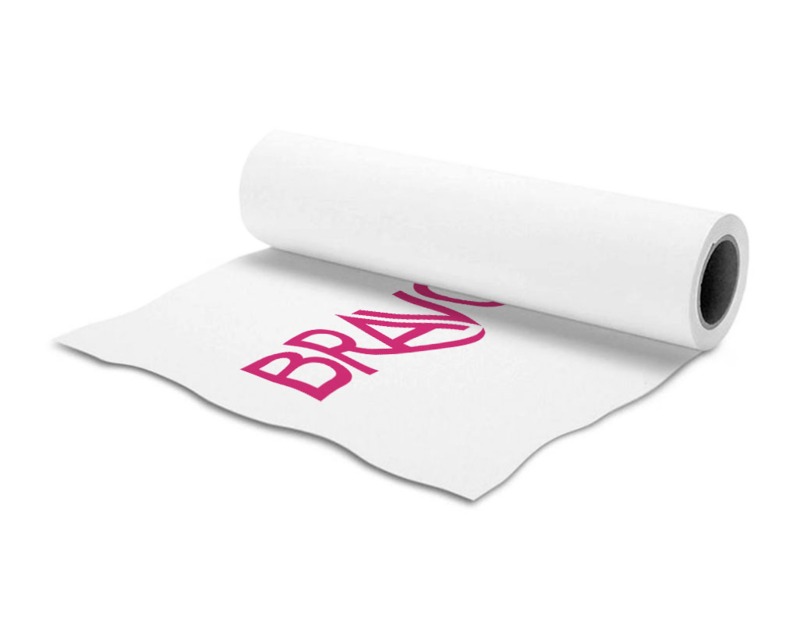 Our wide format digital printing on fabric is available in a range of sizes and finishes to suit your project needs, with high-quality inks ensuring a bright, consistent display. Fabric is a smart option for large-scale displays due to its combination of lightweight portability and durable strength. It is also a lot easier to put up and take down – no creasing, crumpling or heaviness to worry about. For more information on our products, or to enquire about wide format digital printing on fabric for your particular project, please don’t hesitate to contact us. We’d be happy to advise you on the right solution for your individual needs.